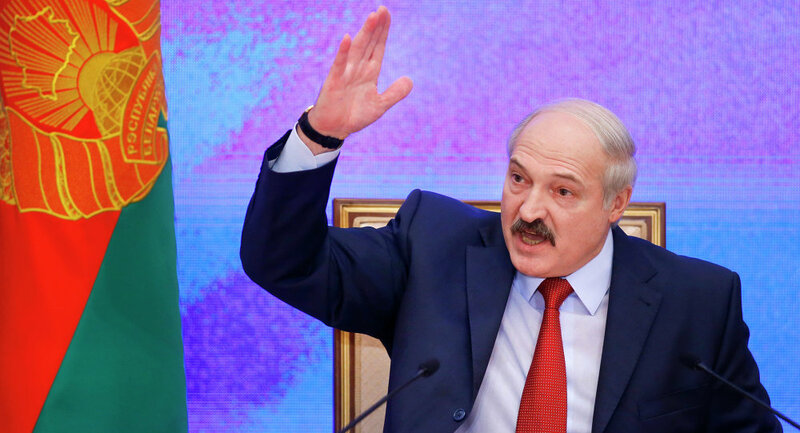 Belarusian President Alexander Lukashenko said Friday that Belarus could do without Russian oil if its independence was at stake. MINSK (Sputnik) — The oil and gas dispute between Russia and Belarus has lasted since the beginning of 2016, when Minsk said the price for Russian natural gas was unfair and unilaterally began to pay less. Russia, in turn, announced the reduction of duty-free oil supplies to Belarus linking it in particular with underpayment for the gas. In October 2016, the parties, without going into details, announced a compromise. However, the dispute remains open. "It is clear that we will do without Russian oil, though it will be very difficult for us. It is not comparable, if you choose between independence and Russian, Iranian, Azerbaijani or American oil," Lukashenko told reporters. 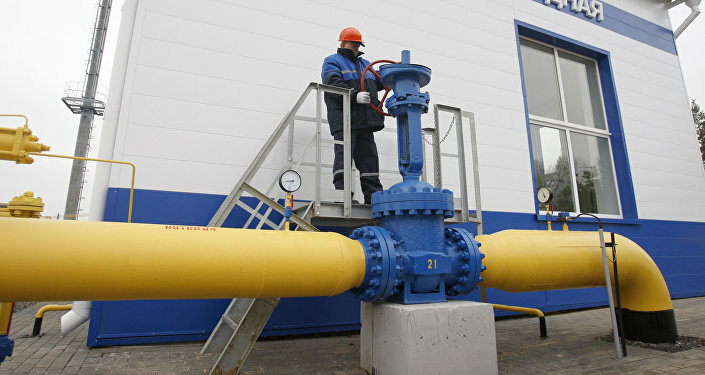 Russia and Belarus have been in talks over the price of Russian gas deliveries to Belarus for months. On November 8, Belarus made an advance payment for Russian gas and announced that in response it expects Russia to restore the volume of oil deliveries. On the same day, Russia said Belarus owed it $281 million for gas, with Minsk refusing to recognize the debt. Belarus had initially bargained for $73 per 1,000 cubic meters of gas instead of $132, which it considered unfair. Paying off the gas debt became one of the top conditions for restoring Russia's oil supplies to Belarus, along with Belarus lowering the oil transit tariffs.